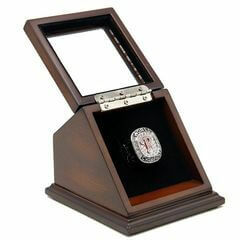 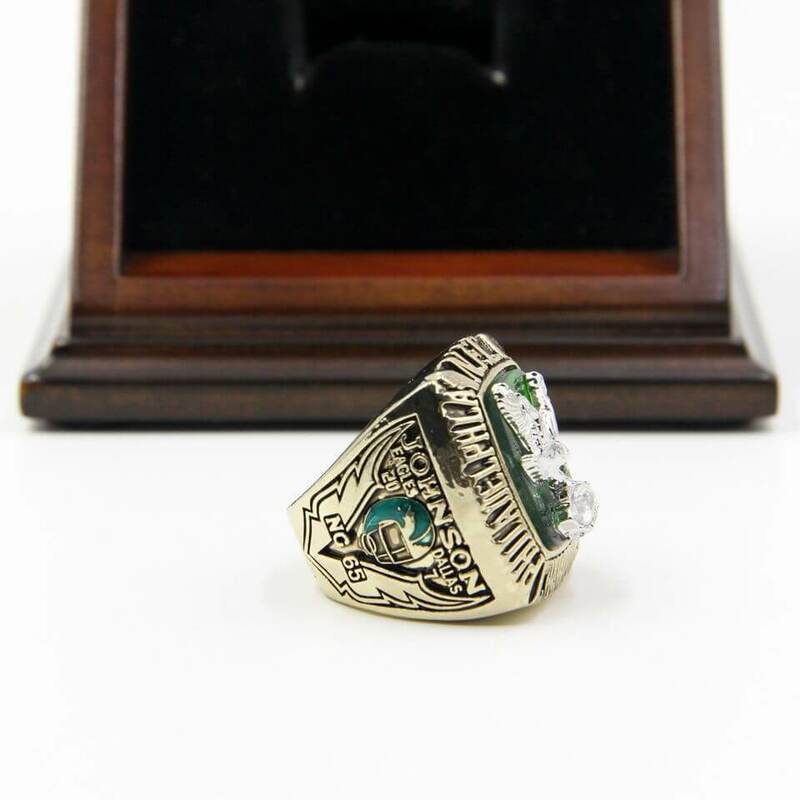 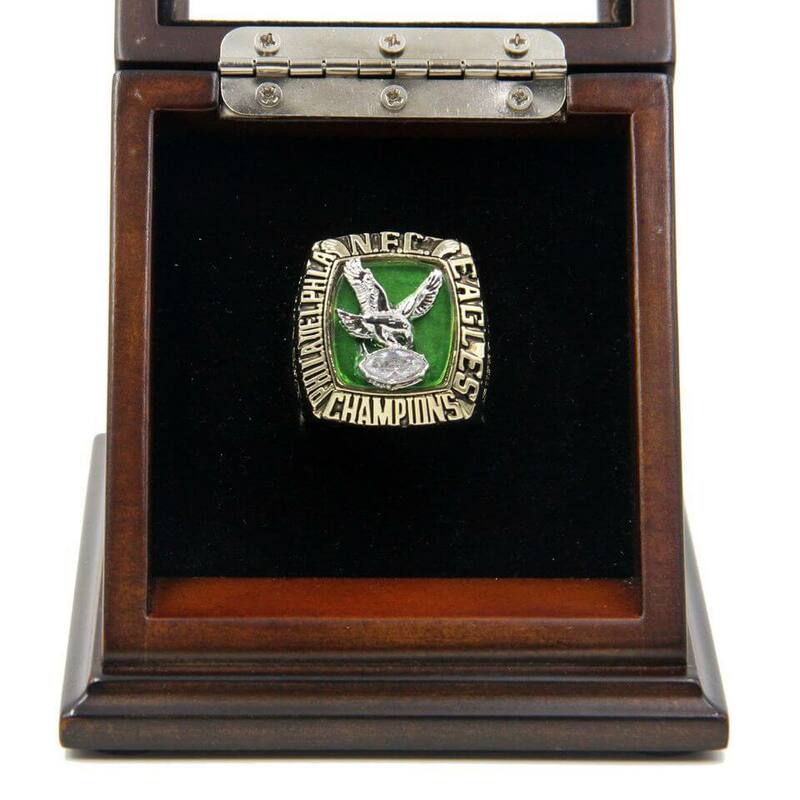 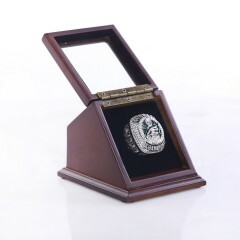 NFC 1980 Philadelphia Eagles Championship Replica Fan Ring with Wooden Display Case represent the excited moment of Philadelphia Eagles won the NFC East title in 1980. 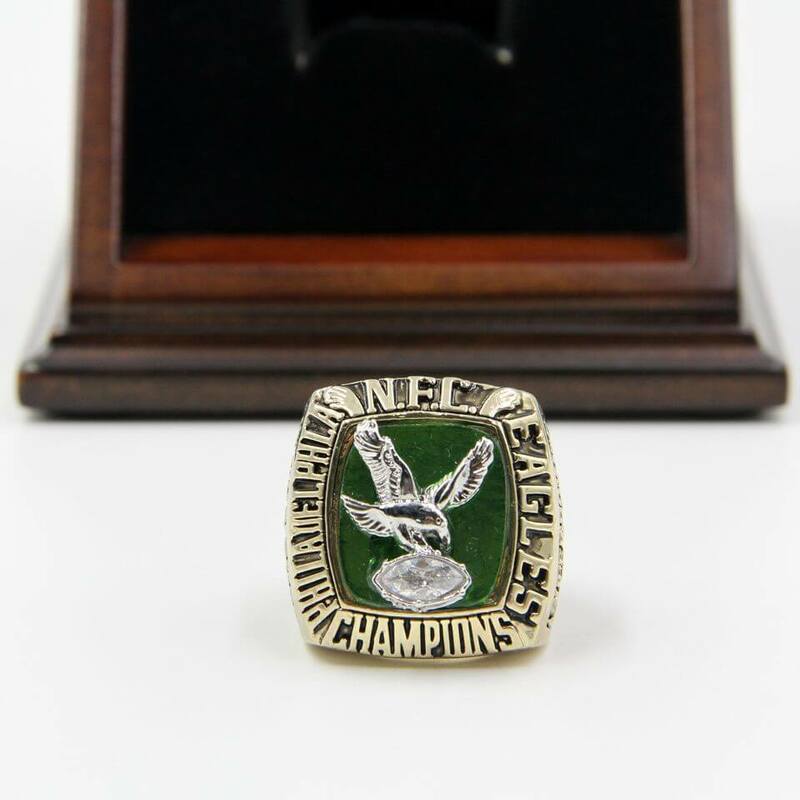 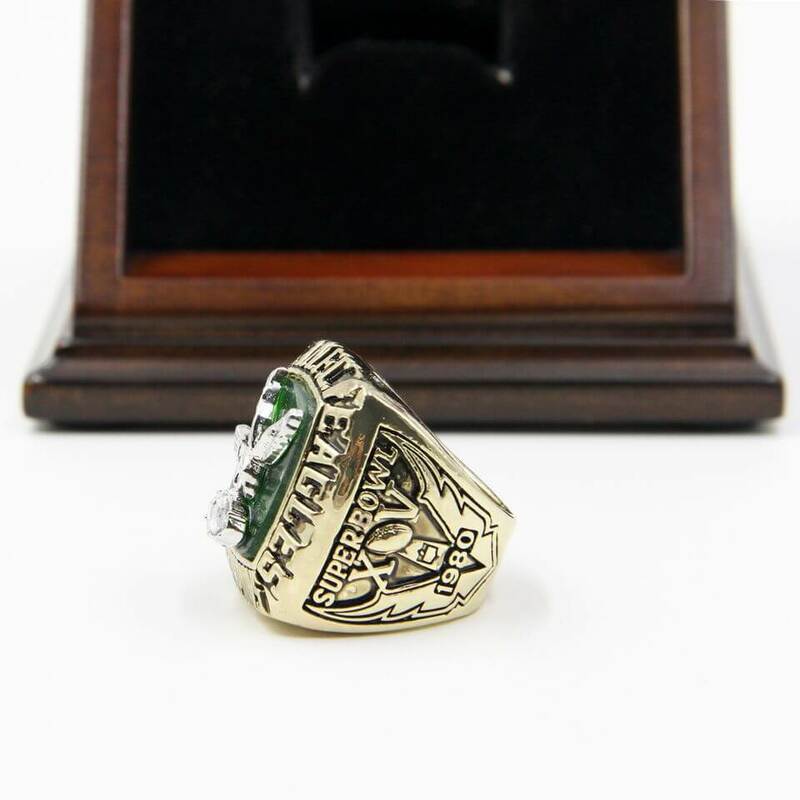 It is a unique and a great gift to your friends and families, and this is a truly one of a kind item that would stand out in any Philadelphia Eagles football collection. 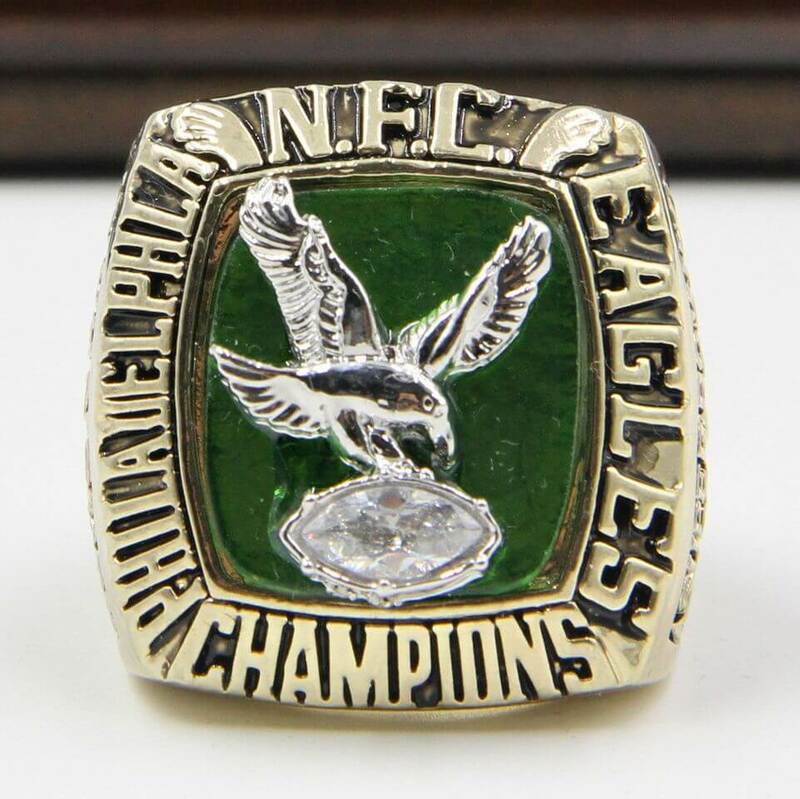 The season concluded on February 4, 2018, NFL 2016 Super Bowl LII is the last Super game where ..